Simultaneous use of Remote Access VPN and Site-to-Site VPN has a few caveats. Make sure to include no-xauth for Site-to-Site VPN peer. Dynamic map should be last in crypto map assigned to external interface. You may use 65535 here at is is maximum supported number. 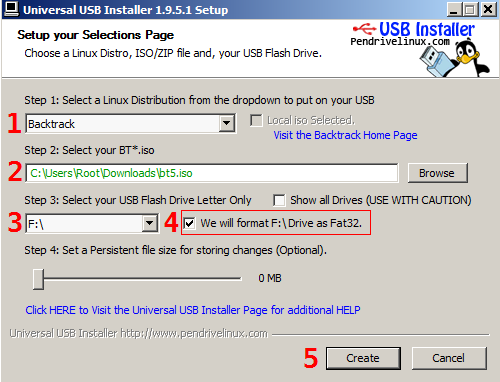 This means you have incorrect image on USB drive.